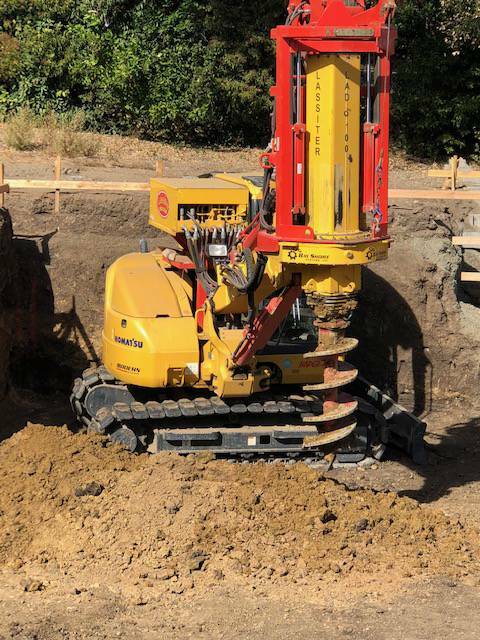 Lassiter Excavating has been installing foundation piers for our commercial and residential customers for over 20 years. 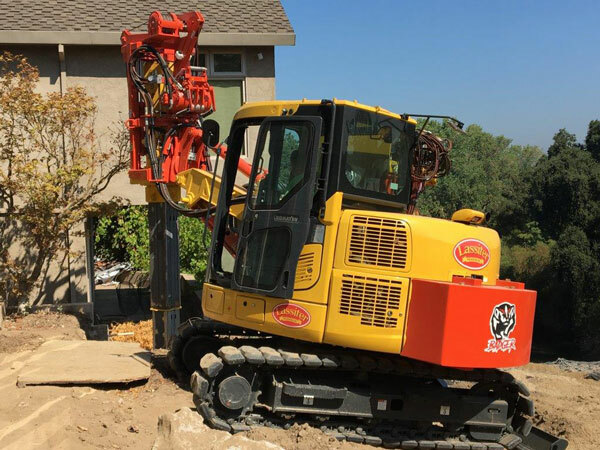 We own a wide range of drilling equipment that allows us to drill piers in almost any location, from room additions to bridge abutments and everything in between. Our company has drilled in excess of 100,000 linear feet of piers ranging from 12 inchs to 60 inchs in diameter. The staff at Lassiter Excavating includes highly experienced operators, project managers, and field support personnel. With our many years of experience, we have the expertise to provide the best solution for any foundation or earth retention need. 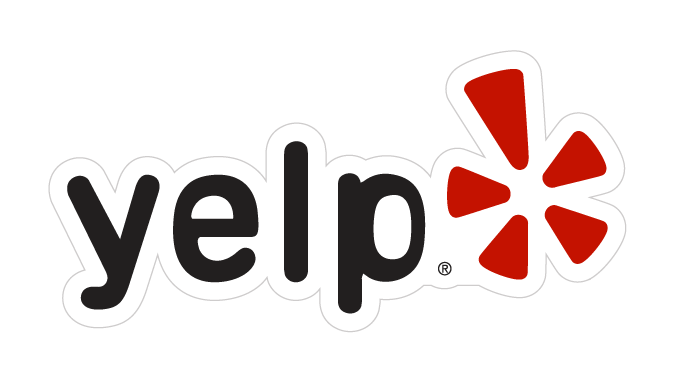 Our team is a valuable resource to engineers, designers, and owners who may be looking for solutions to their particular project challenges. 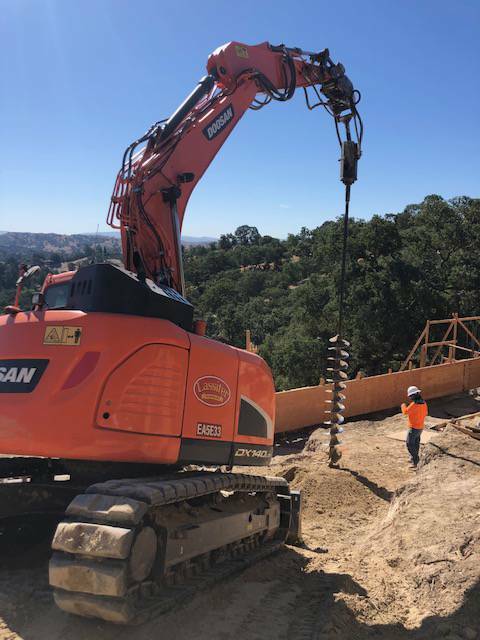 We not only provide drilling but we can also offhaul pier spoils, provide and install pier steel reinforcing and coordinate and install pier concrete.